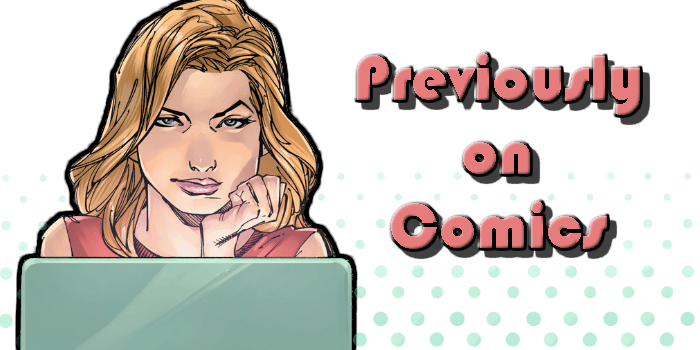 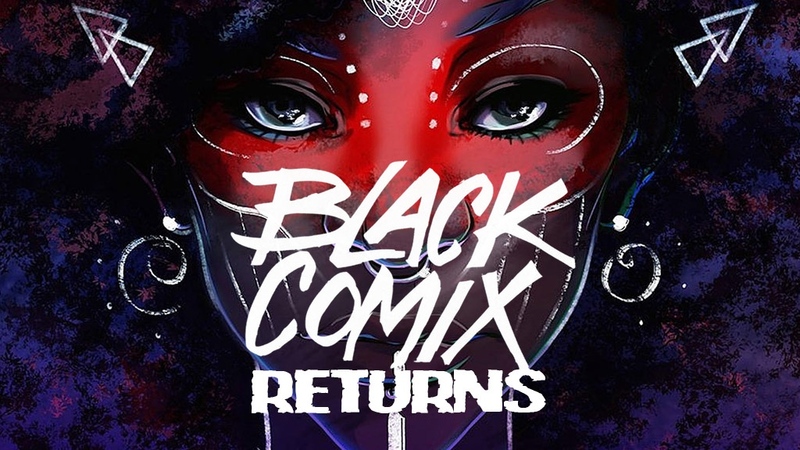 Editor’s note: Taking over from Laura Bishop, Reagan Shaw brings you this quarter’s Lion Forge PUBWATCH. 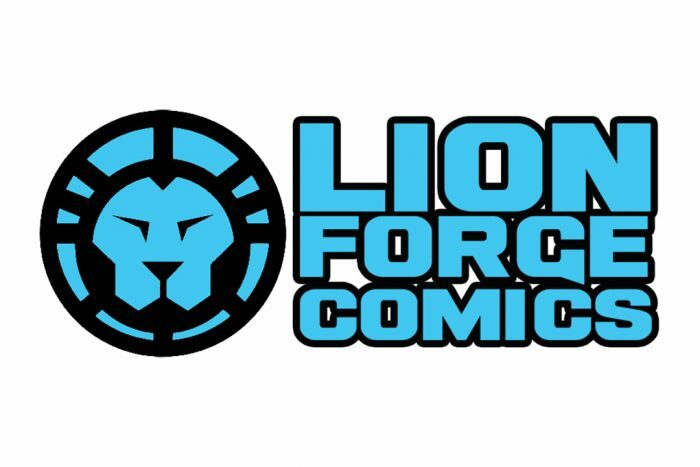 Lion Forge’s line-up is really growing! 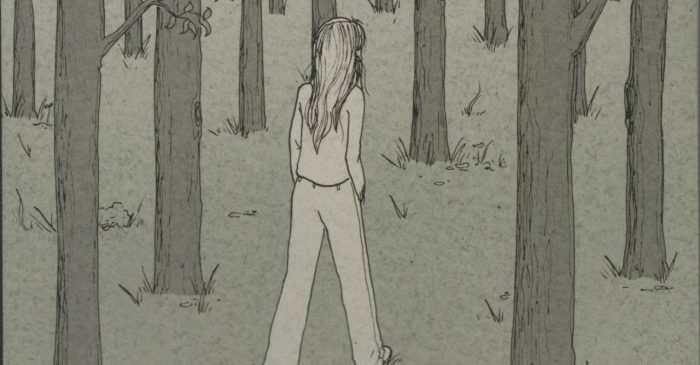 Here’s a brief tour of new and upcoming releases.